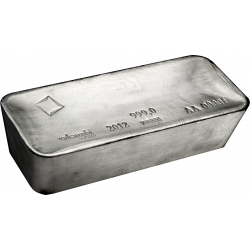 These 1.000 troy ounce tax-free silver bars (31,103 kilogram) have a purity of .999. 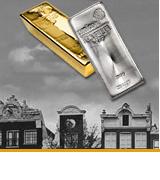 All silver bars are easily traded at any precious metal business or professional purchasing organization. 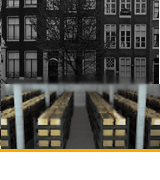 Tax-free silver bars are available in combination with storage in the AmsterdamSafe bonded warehouse. 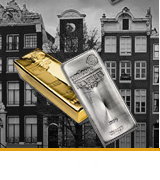 These silver bars are recognized worldwide and easy to trade. 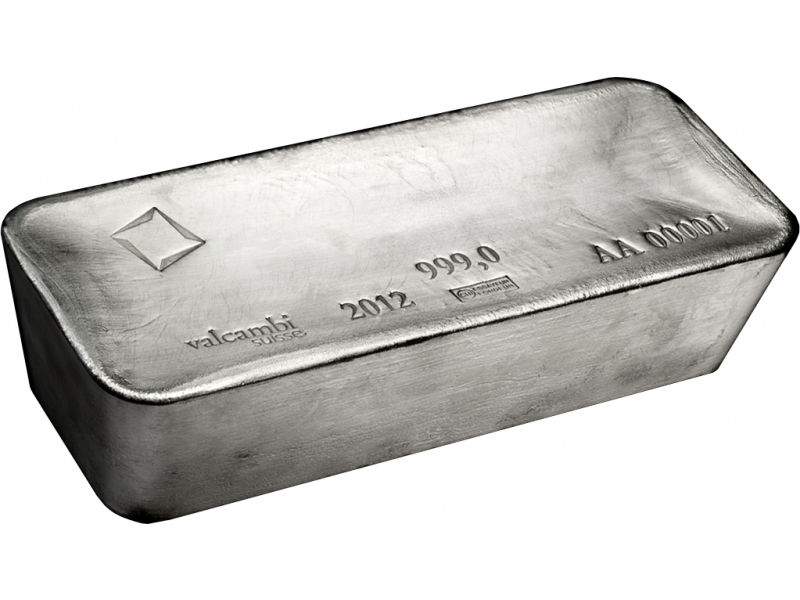 The silver bars are newly poured and purchased outside the EU from a LBMA accredited supplier. You purchase will be tax-free as long as it is stored in the customs warehouse. When you decide you want to remove the silver from the warehouse - you will be taxed 21% on the actual value of the silver at that moment in combination with import fees. To avoid this taxation, we also offer you along with your purchase the guarantee that as long as the silver has not left the customs warehouse, we will purchase the silver back from you at a minimum rate of 98% of the spot price of the tax-free silver. In this manner your tax-free silver will not leave the customs warehouse and will not be taxed. 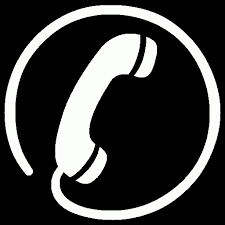 The Amsterdam Safe depot is secured through the renowned security company Securitas and has a security class of IV. Along with the strong security which is enhanced by the location, the entire contents and warehouse are all risk insured (including amongst other things theft and fire).